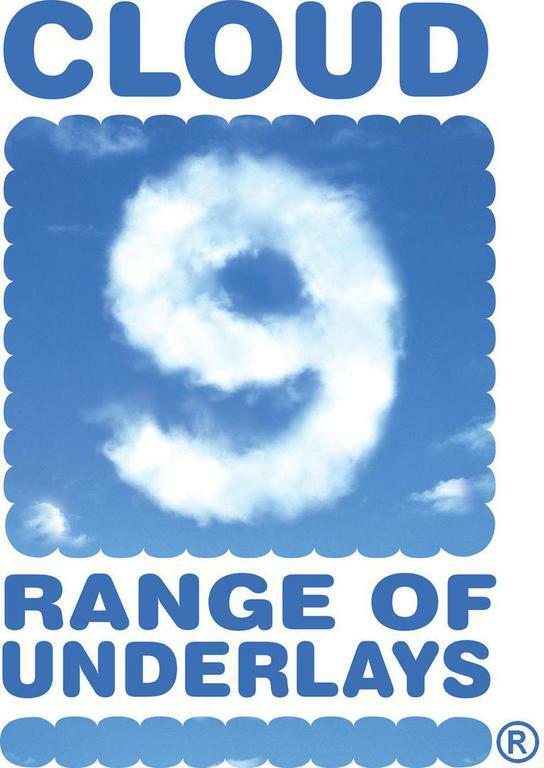 Best underlay prices in London. Call or email for a price. We understand the importance of carpet underlay. That is why we stock some of the best selling carpet underlays that flooring contractors use on a daily basis. Call, email or visit our trade counter to request the latest trade prices. You will be pleasantly surprised by our keen prices! 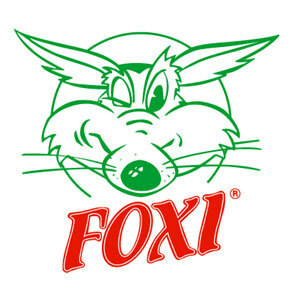 We also stock Foxi the Rug Tamer, one of the best anti-slip rug underlays on the market.